Sorry, the page you requested is not available. Try one of these. Get matched with credit card offers based on your Free Credit Score! 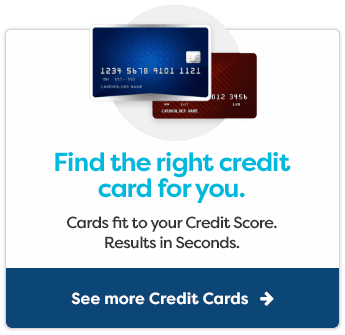 Our no cost, card offer matching system not only matches you to the right card but also provides you with a truly free Credit Score. The process is quick and straightforward and your results are available immediately. Get matched today! With Netspend Direct Deposit, you can get paid faster than a paper check. No late fees or interest charges because this is not a credit card. Use the NetSpend Mobile App to manage your account on the go and get text message or email alerts (Message & data rates may apply). Card issued by MetaBank®, Member FDIC. Card may be used everywhere Visa Debit cards are accepted. "Apply Now" for full details. Free matching results in seconds! Fill out our quick and easy form and be matched with the offers that fit your needs. No credit card required! 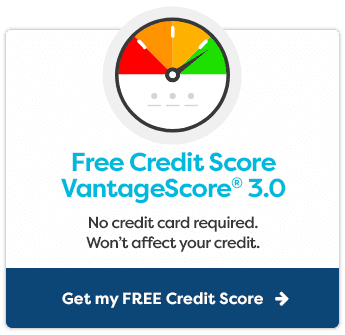 Your credit score from CreditSoup is 100% FREE. No hidden fees, no subscriptions, no monthly costs. Get help with your debt with various debt relief options. 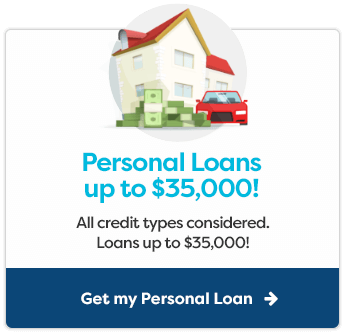 Eliminate Debt in under 48 Months!